What is Box Build Assembly? The most common box build assembly processes include installation of sub-assemblies, installation of other components, routing of cabling or wire harnesses, and fabrication of enclosures. 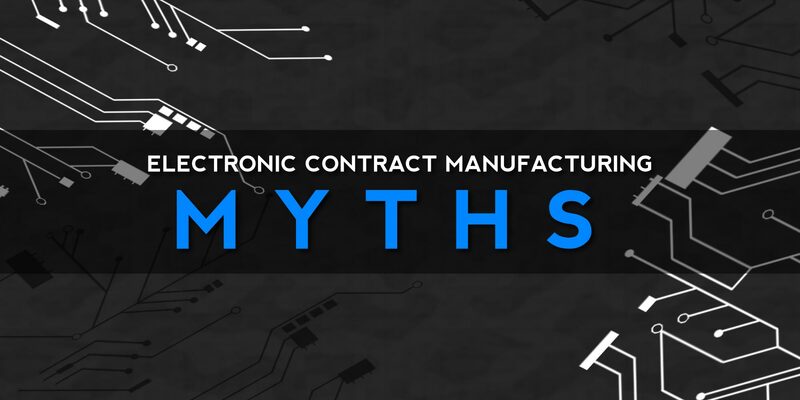 The following items are important pieces of information to provide a Electronic Manufacturing Services (EMS) provider. The information contained here can shorten box build assembly time lines and provide for a higher quality electromechanical assembly. 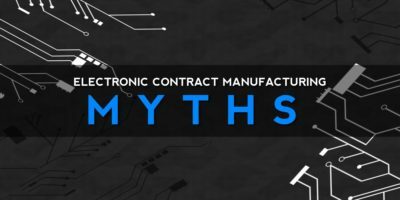 The bill of materials is arguably the most important piece of information supplied to a Electronic Manufacturing Services (EMS) provider. It is known as the formula, recipe, or ingredients list. The BOM helps the EMS understand all of the key components and materials that need to be sourced and what will be provided directly by the client. Every item on a bill of materials has a specific purpose, procurement process, and associated cost. The BOM should have details with respect to item number, reference designator, part description, quantity, manufacturer name, manufacturer part number, package, part type, etc. With any electrical device, safety is a major consideration. Basic testing of electrical systems include the earth bond test and the flash test. An experienced EMS will provide guidance on the types of testing that should be performed during the box build to optimize production time and provide a safe electromechanical assembly. 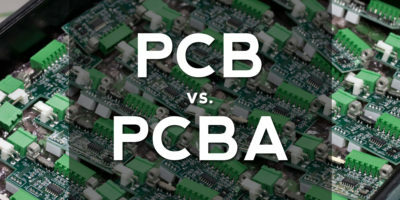 Outlining how the final box build assembly will be packaged and shipped before the production process begins can provide important planning information to the electronics manufacturer. This detail allows the EMS to make decisions about how the units will managed throughout the complete box build assembly process to optimize box build speed. 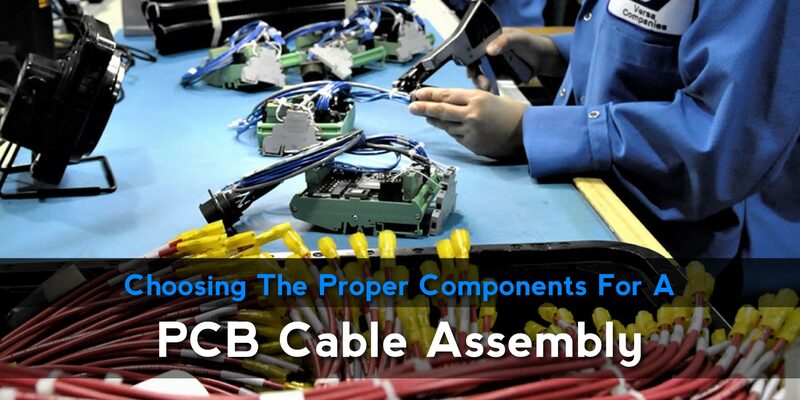 Both complex and simple box build assembly depends upon thorough requirements gathering. 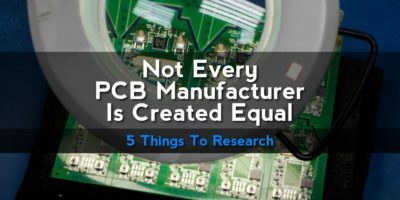 The more information on hand to discuss with the electronics manufacturer during the planning phase can result in a faster, higher quality, and safer product. Versa Electronics is dedicated to developing customized box build processes unique to the objectives of each customer. Versa utilizes lean manufacturing techniques in all operations and processes to realize the best electronic box assemblies in the United States.